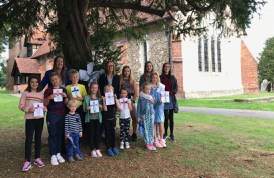 Junior Church meets in the Gatehouse at All Saints Theydon Garnon Church on the second and third Sunday of every month. It takes place during the morning service from 9.15-10.30. We welcome any child who wishes to attend either on a one off visit or as a regular member. There are no rules about the ages of children who join. At present our children range from one year old to 14 year olds. Our older children often continue to attend as helpers and parents are very welcome to accompany young children until they are confident enough to be left. 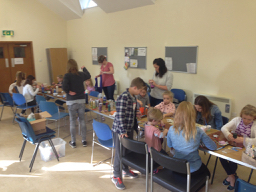 The sessions are planned by Alison and she is assisted by Wendy who is a parent of some of our children. We aim to give the children a thorough understanding of the Christian faith and values. 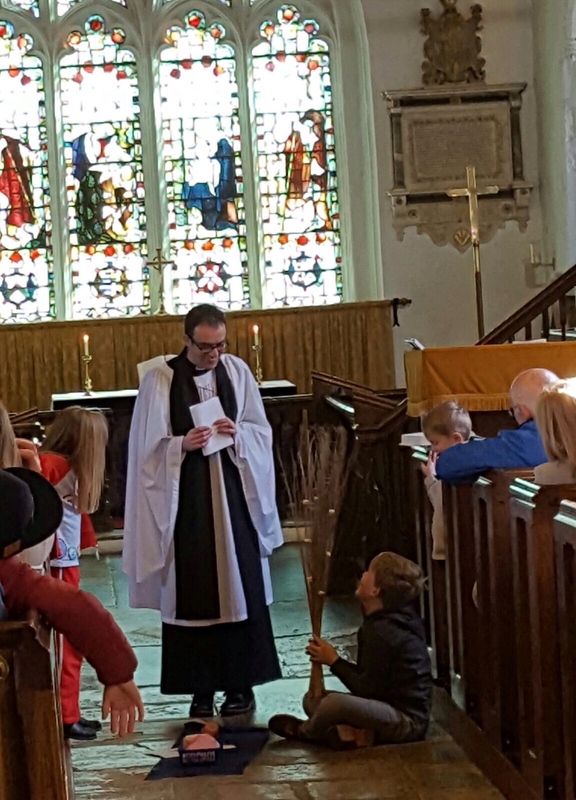 We hope that they will take what they have learnt at church into their everyday lives and that this faith will remain with them for the rest of their lives. We hope that the children will enjoy children’s church and that they will make new friends in a secure and happy environment. At every session we pray and the children are introduced to the same Bible passage that is being read in Church that day. 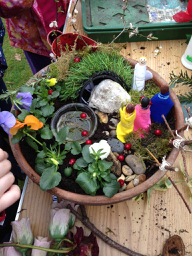 A wide variety of activities are used to help deepen the children’s understanding. 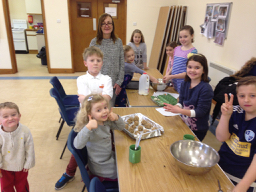 These include: arts and crafts, drama, games and cookery. In the summer months we are lucky to have the use of the beautiful churchyard and the children love to play outside. 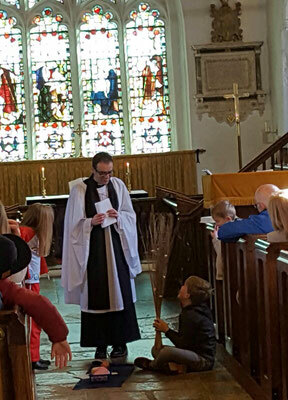 The children often go into the church at the end of the service to receive a blessing. 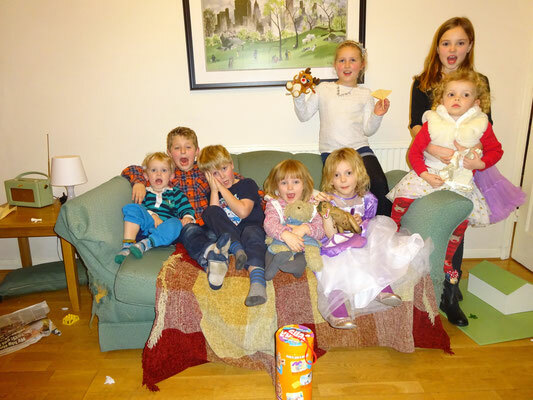 The children are fully involved in the life of the church and frequently take part in the special services. 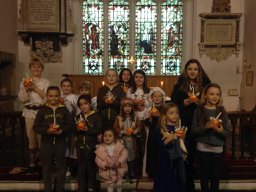 We are often asked to make a presentation or read the prayers in services such as Mothering Sunday, Harvest or the Christingle Service. Any child who is confident enough will be able to take part. 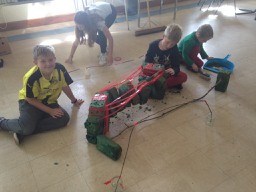 Other responsibilities we have are to decorate the Christmas Tree in Church and to make The Easter Garden. 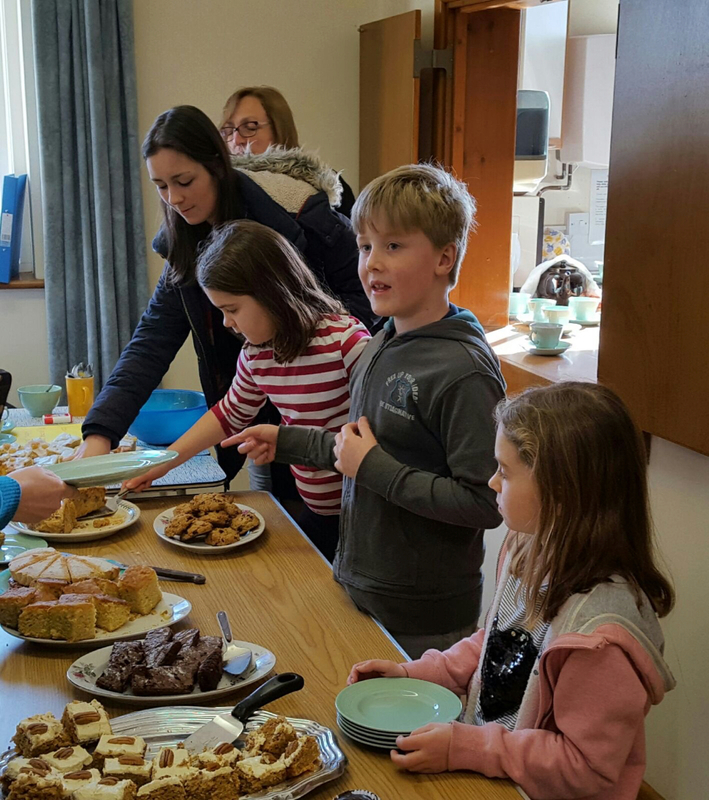 We support The Children’s Society and the children host cake sales after some of the special services to raise money for the Children's Society (www.childrenssociety.org.uk) . The Strawberry Tea is especially popular and the children enjoy going strawberry picking to prepare for this. The children enjoy the annual pantomime trip too. 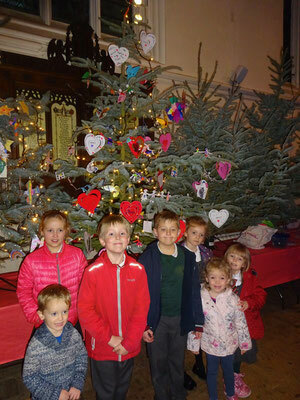 We have had fun decorating a Christmas Tree in The St John’s annual Christmas Tree Festival.